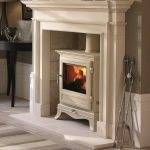 The Shipton displays the attention to detail that characterizes the design of every Chesney’s stove. 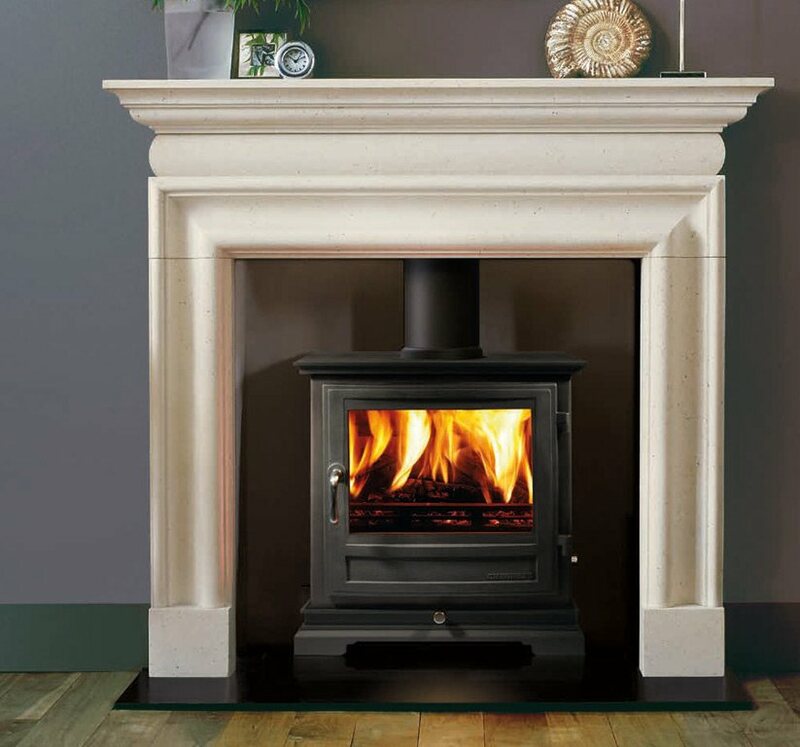 The corniced top section and robust plinth sit in perfect proportion with the main body of the stove, which features Chesney’s trademark large viewing window. 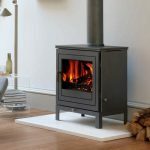 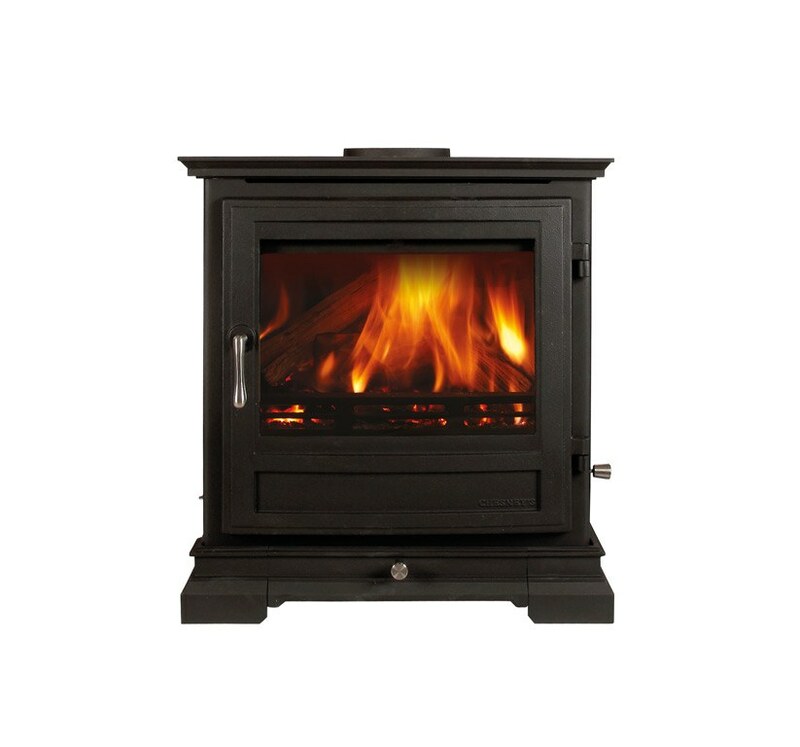 The Shipton is available as both a six and eight kilowatt solid fuel stove.